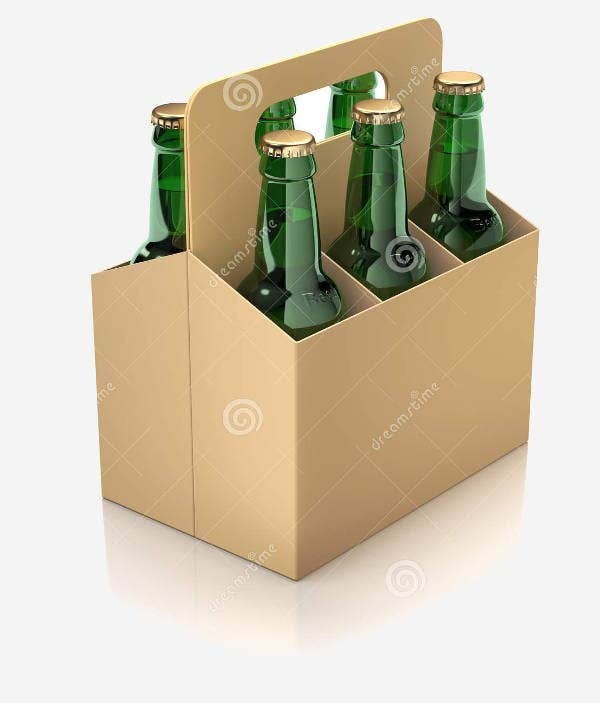 When we think about beer, we seldom notice its Cool Packagings and often think and talk about how deliberately drunk and how sober we are occasionally. We couldn’t help but think or even daydream about anything especially when we’re sober after drinking. 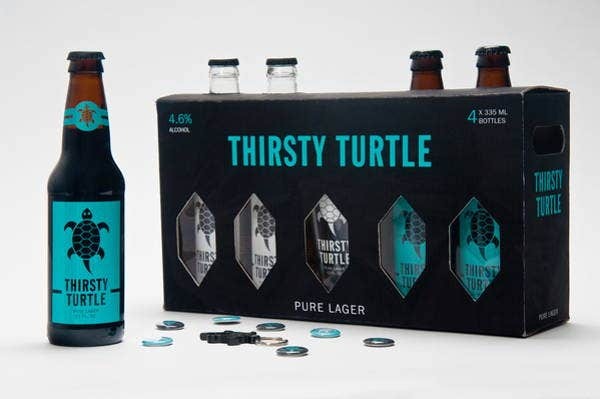 But haven’t you ever wondered or did you ever know that beers don’t have just the same redundant-themed kind of packaging? 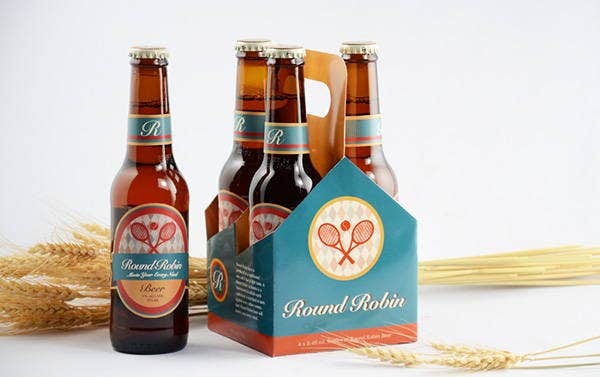 That it can change or go from retro into seasonal beer cardboard design? 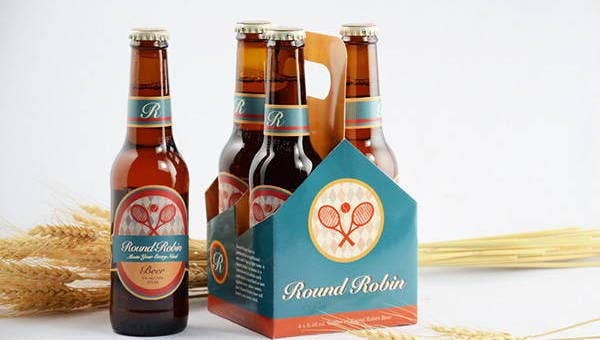 Another interesting thing about beer is that the cardboard that goes along with it also has a design on it which is similar or is related to the beer’s actual design. Beer helps achieve stronger bones. Beer’s level of silicon can reportedly lead to a higher bone density, which results to stronger bones. It is anti-ageing. Beer helps increase the potency of vitamin E, which is one of your body’s major antioxidants and helps in the maintenance of your skin. Beer can boost your memory. Beer contains hops, which gives it the bitter taste, and hops reportedly can help improve cognitive function. This is according to the story that behavioral brain research published. It impairs movements and attention. This explains why many driving accidents are alcohol related. 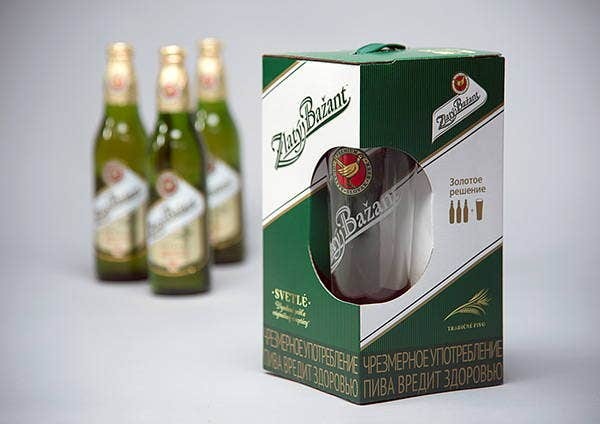 Beer also reduces the activity of the central nervous system. According to the National Center for Biotechnology Information, drinking alcohol over a long period of time can cause critical problems with cognition and the central nervous system. 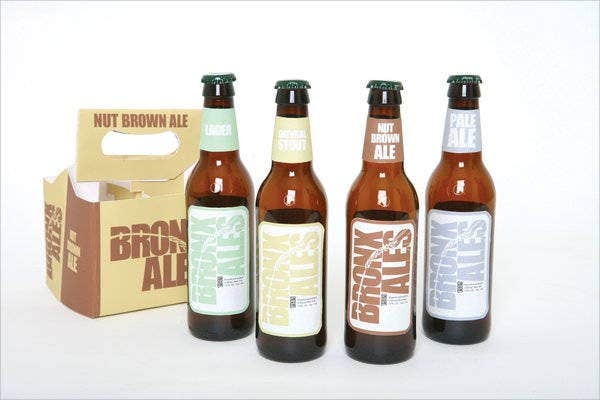 Beer contains gluten. Those with celiac disease cannot consume beer as most beers are made from wheat or barley—both no-nos for gluten-intolerant people. Too much calories. 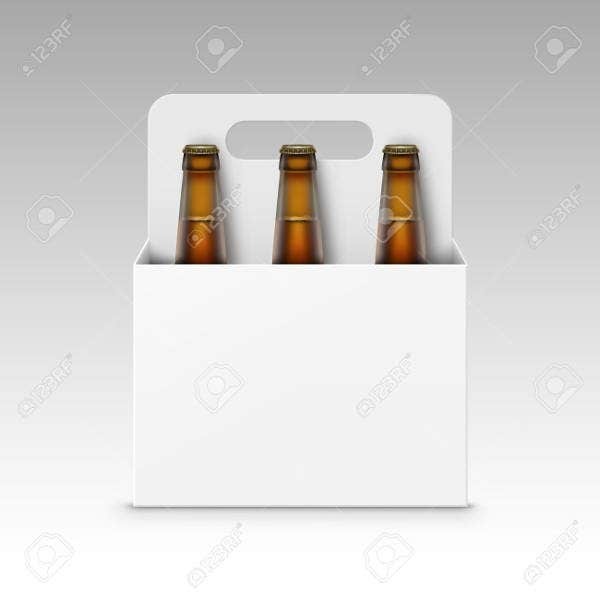 For health-conscious people, drinking beer might not be ideal as drinking too much beer can make you have beer belly or collect abdominal fats. 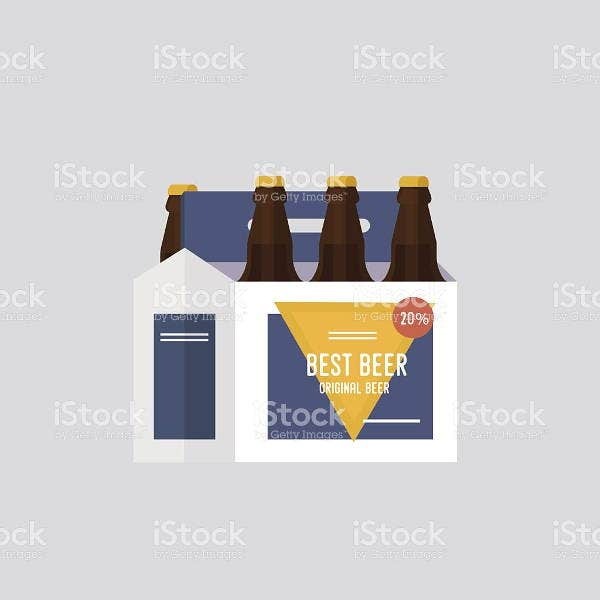 Now that you’ve come to know about beer’s advantages and disadvantages, you won’t let those Retro Packaging Designs on a beer bottle fool you into tricking that you can finish a dozen on a party, especially not when you’re supposed to drive your car heading home and with friends. As the saying “Everything in moderation,” goes, it simply implies that you can consume anything you want as long as you won’t go overboard. That’s probably why balanced diet has the word balance on it. Also, you get to have the phase of being hangover before you get sober, which means an awful lot of headaches to overcome before you can finally be yourself again or, in this case, your normal self. And although—it would depend—some people do cope up with hangovers pretty well and don’t get drunk easily, it’s still important to take cautious. Drinking at least 330 ml per day accompanied with a healthy, balanced diet with exercise can be ideal. 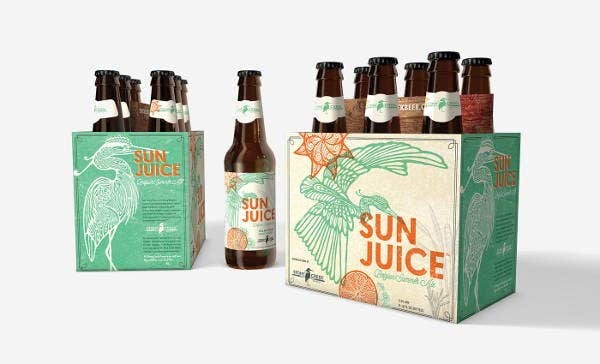 When it comes to beer and alcohol (in general) alike, there’s only two things to remember: everything in moderation and exercise with a healthy balanced diet.